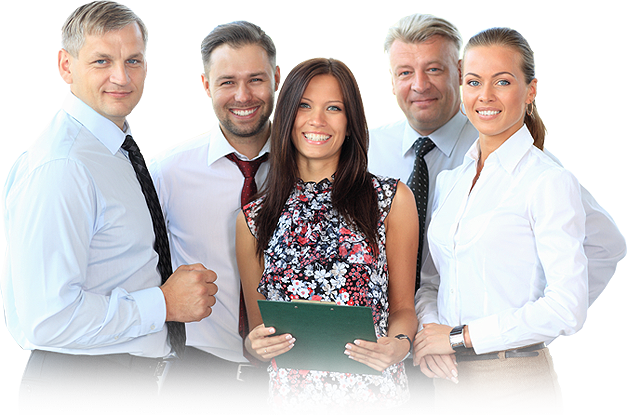 When your mission is to connect with residents and Council members, deliver outstanding service and make a difference every day, you need the world’s most powerful online management program in your corner. 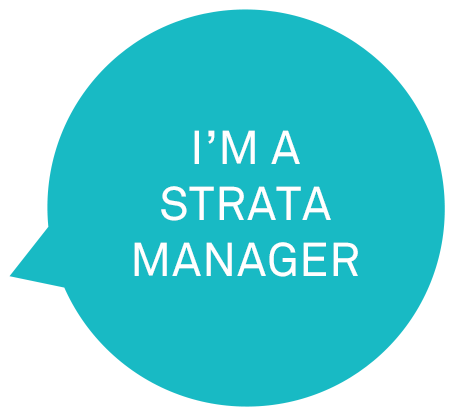 Connection, communication and capability are vital for successful job performance – and a thriving and vibrant strata community. That’s why FirstService Residential created FSRConnect™, our customized 24/7 strata management software for smart phone, computer or tablet. 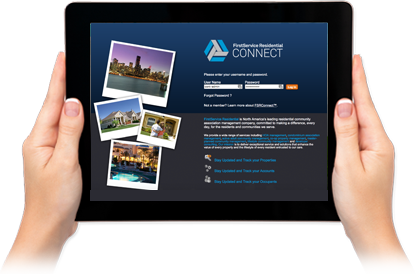 When you partner with FSRConnect, you can quickly and easily connect with Council members, residents and your management team and take care of business with just a few clicks. Log on to send email blasts, send notices, promote events and much more. As an exclusive bonus, FSRConnect offers analytic data, proprietary intelligence and tactical information to enhance your on-the-job productivity and effectiveness. With these advanced tools, you’ll discover new ways to add value by streamlining operations, lowering costs and delivering outstanding service to your Council members and residents.